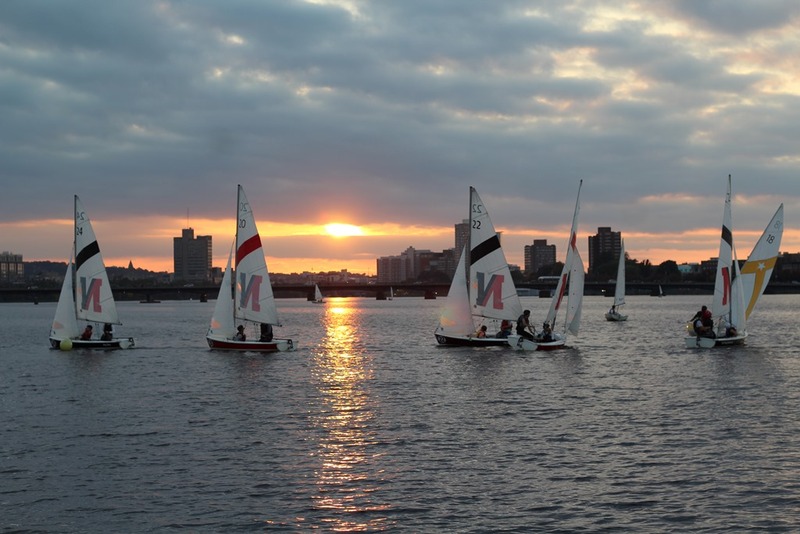 Since we’re in the midst of the winter season, why don’t we bring things back to a beautiful night this past October? 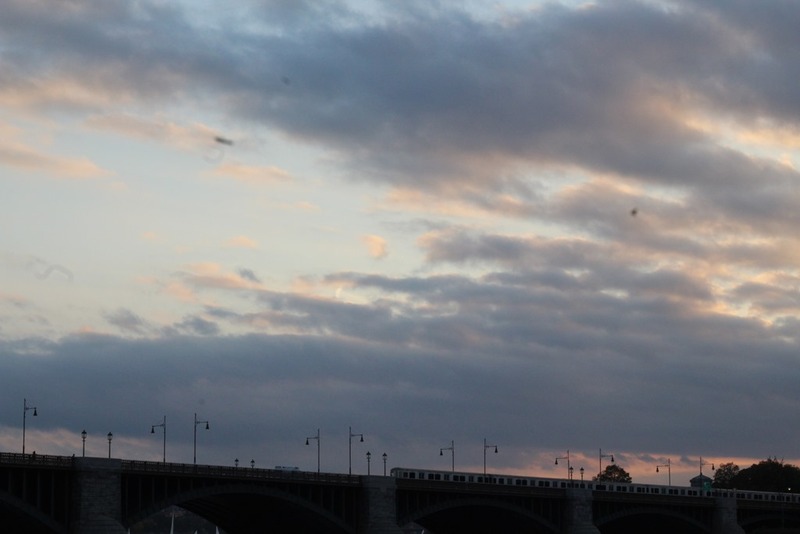 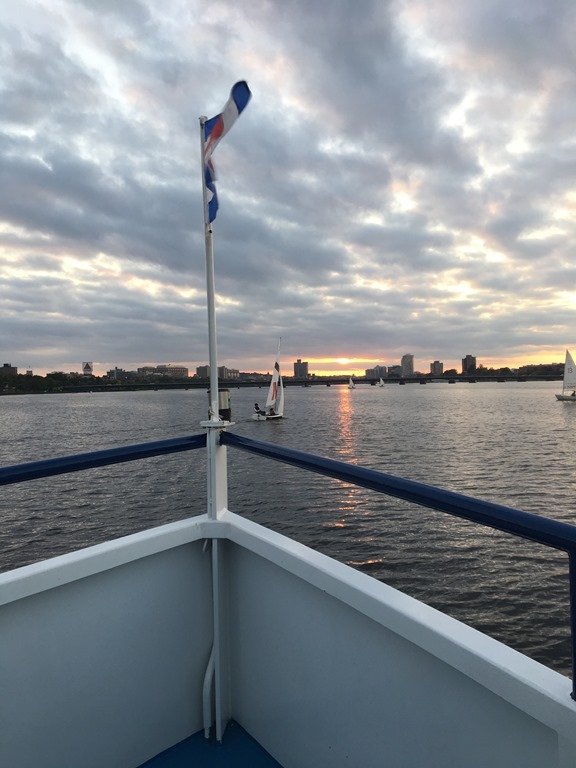 I, along with several other concierge, were treated to a riverboat cruise on the Charles River in Boston. 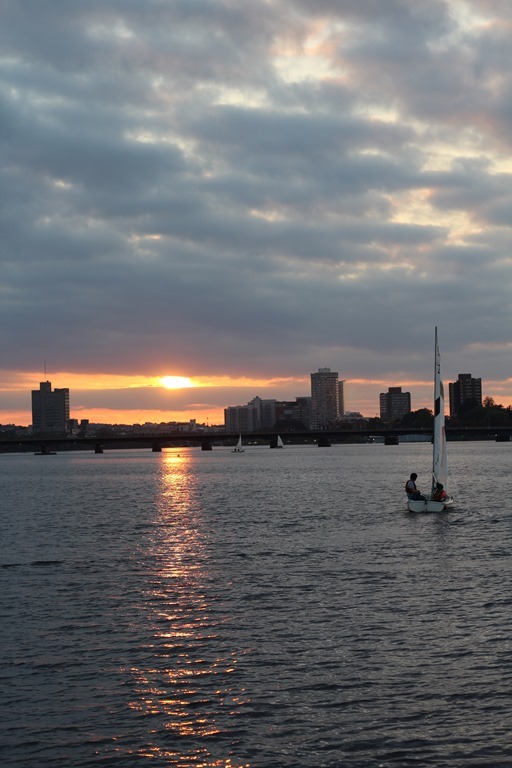 The weather was perfect (look at that sunset! 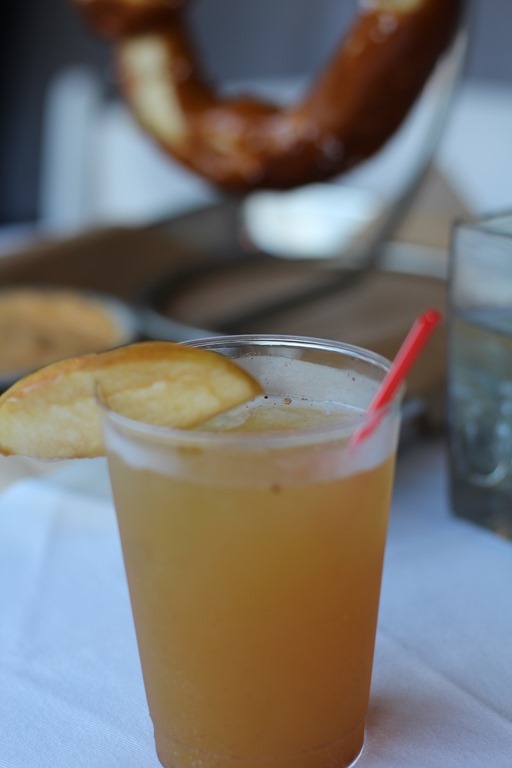 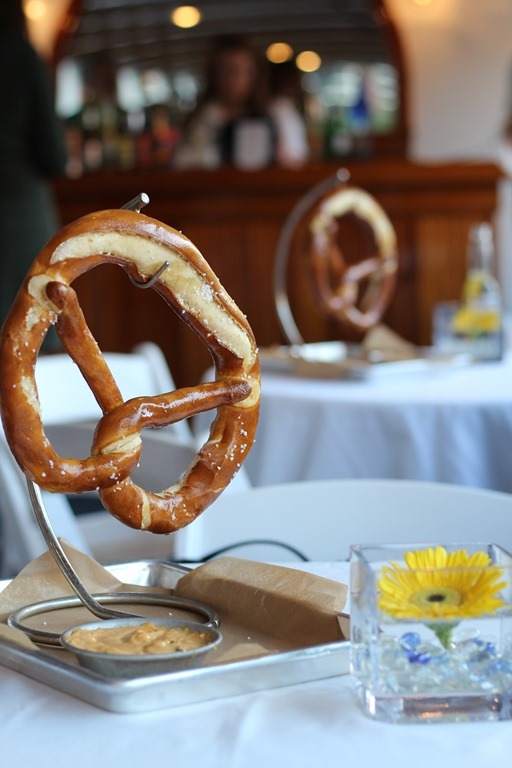 ), the drinks were a-plenty, and the food from the World of Beer kept us full and satisfied (I mean, just look at those pretzels?!). 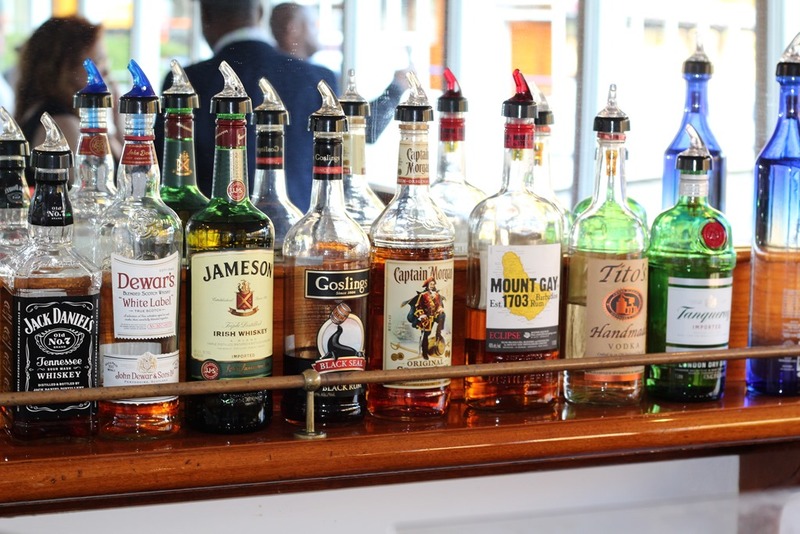 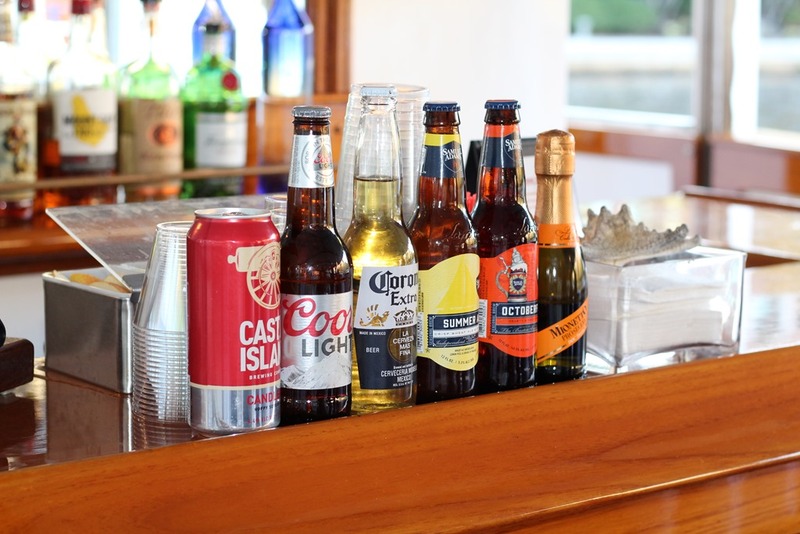 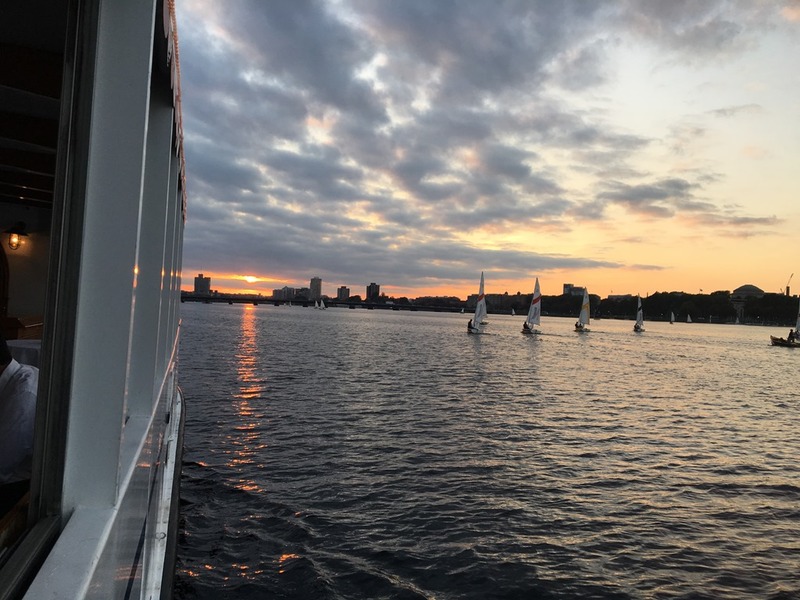 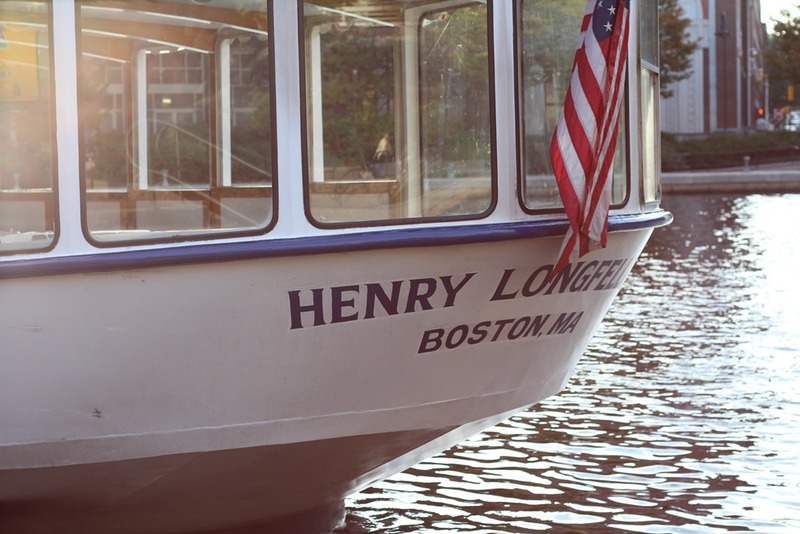 I’ve been on a few of these cruises along the river and I absolutely implore you to try it out the next time you visit Boston (or even if you’re a local who hasn’t tried it yet)! 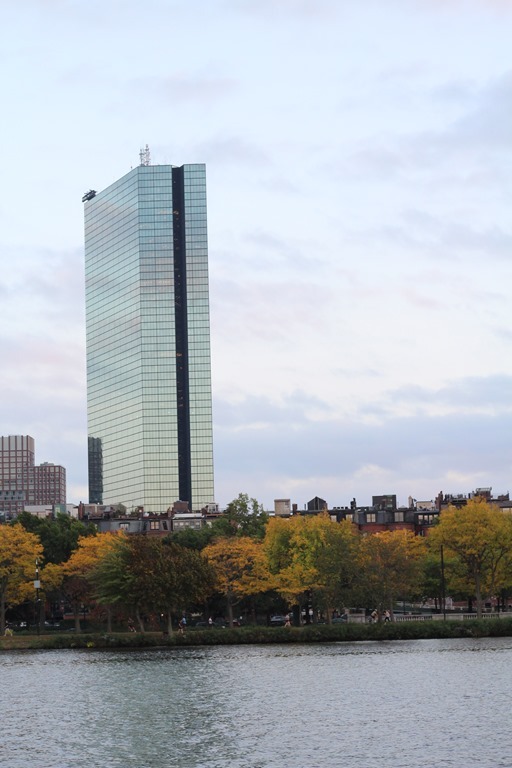 Charles Riverboat Company is located at 100 Cambridgeside Place in Cambridge, MA.